The newest and most effective machine on the market - The Lightsheer Desire. Come and see what sets us apart. We are now offering Microblading for your eyebrows. We offer a number of services specifically taylored for men, including laser hair removal, IPL, men's facials and chemical peels. Schedule a free consultation today to talk to one of our in house experts. Special: We will add 20% to the value of your card when redeemed. We provide high quality medical aesthetics procedures which make you look and feel beautiful. 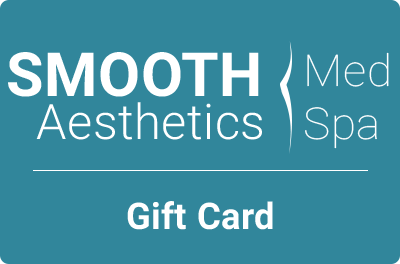 Smooth Aesthetics was founded by Magda “Megi” Abashidze-Nevins bringing her passion for skin care and nurturing environments together in one special space. 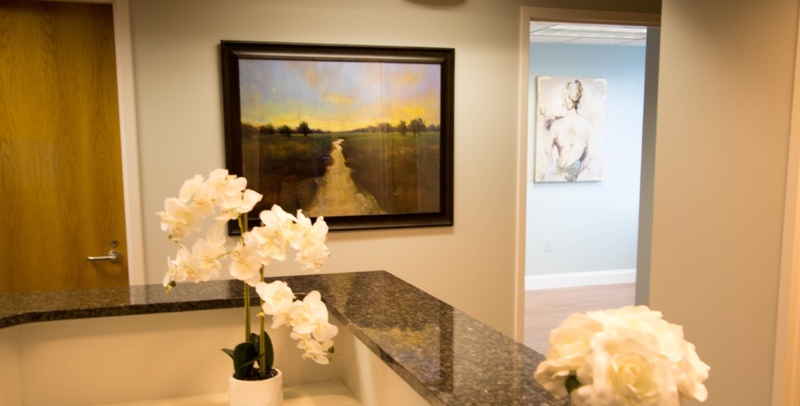 Megi’s in depth skin therapy knowledge began with a medical degree from the country of Georgia, advanced with a License as a Master Aesthetician, and further developed through the past 10 years of working in the Boston area with two highly esteemed plastic surgeons. Her caring nature and success with merging skin care and helping people look and feel beautiful have made her one of the most sought after skin therapy professionals in the area. Megi develops the treatment plan for every patient during a thorough consultation in which you discuss personal skin and beauty goals. She focuses on procedures that will make a visible difference in the look and feel of your skin. You will see an improved smoothness, glow and overall health of your skin regardless of your age. I have been a client of Magda’s on many occasions and cannot speak highly enough of her knowledge of aesthetics and professionalism. My experience has been so positive and my results amazing. She is knowledgeable about her profession and explains procedures in detail. She guided me to choose procedures and products that would be effective based on my skin type and age. I would not hesitate to seek her out for a consultation or procedure you will not be disappointed. I have previously had laser hair removal done and facials by Megi. When it comes to my skin I’m always very careful. Megis absolutely blew me away! She takes her time to make sure you know exactly what you are getting done. With my first treatment of laser hair removal I saw a 50% reduction! Impeccable bedside manners and unbeatable service. I would absolutely recommend Megi for everyone! I have been going to Maggie for years. She is truly one of the best aestheticians that I have had the pleasure of knowing. I highly recommend this spa to anyone. She has always connected with clients in a way that makes each person feel special and valued. A wonderful medical skin spa. 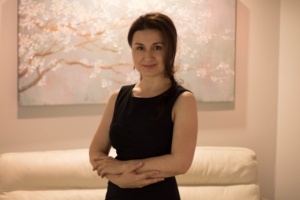 Megi is an experienced medical aesthetician with an extensive medical background. Her place is very clean and I felt totally comfortable in her care. I absolutely loved the results of the micro-needling treatment. After 2 treatments my pore size has diminished significantly and my fine lines around my eyes look so much better. I felt like the clock has been turned back 10 years! I am going to have another treatment and can’t wait for the final results. I am now looking forward to the holidays!! Great place, with great results without the inflated Boston prices! Our mission is to bring out your personal best, in a safe relaxing environment. We use the latest techniques to bring out your inner beauty.